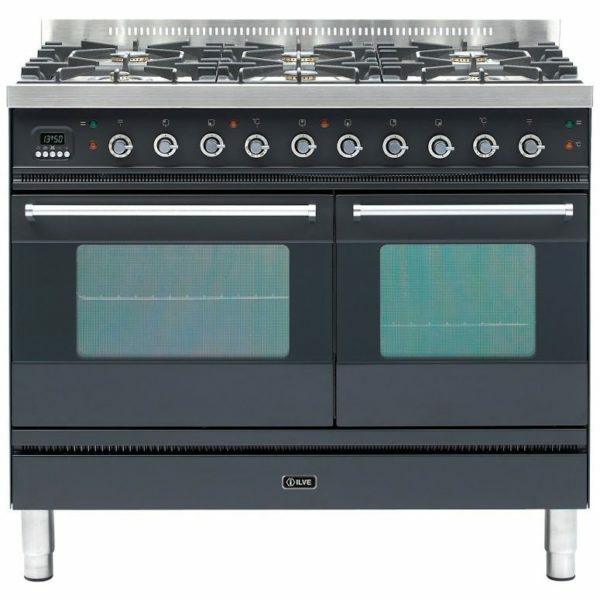 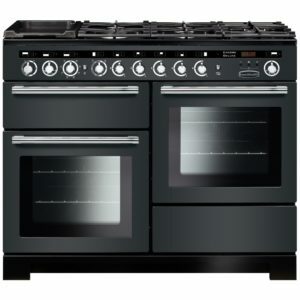 Ilve’s fanastic 100cm wide Moderna range cooker makes a fantastic talking point in any kitchen. 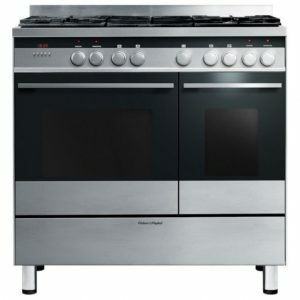 Gorgeous lines and finished in contemporary graphite, it simply stuns. 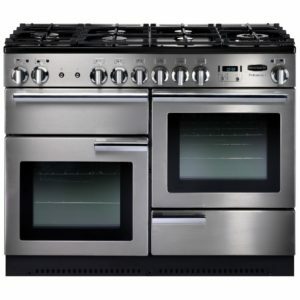 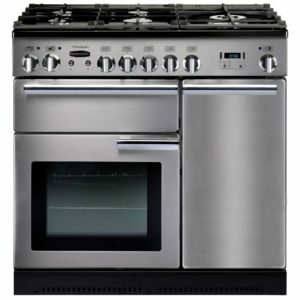 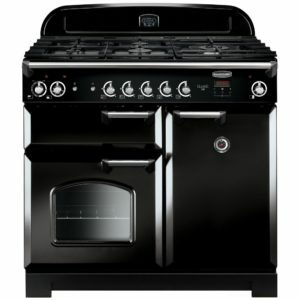 Boasting two multifunction ovens and a six burner gas hobtop there’s plenty of flexibility for your cooking as well!